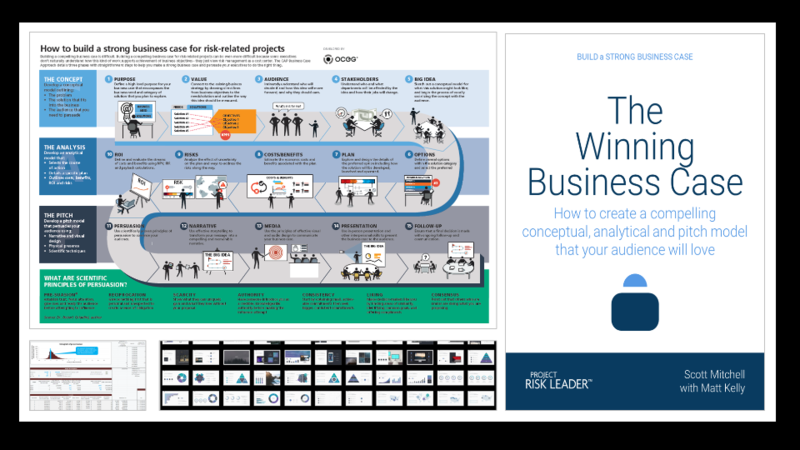 Creating a winning business case for risk-related work requires "several arts and sciences" including those related to strategy, innovation, planning, financial analysis, narrative, media design, and persuasion. 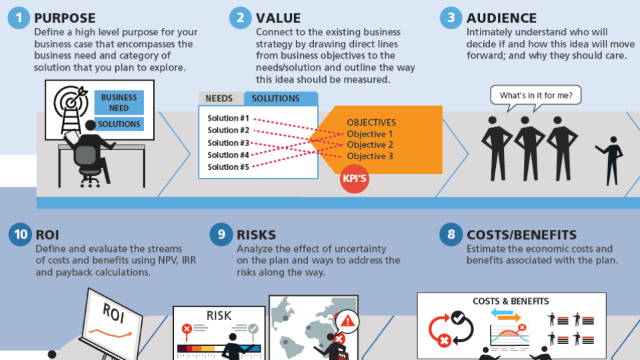 Use the step-by-step Winning Business Case Model to streamline your approach. This eBook will walk you through each phase, identifying step by step iterative processes, and give you the insights and guidance to build your business case. Give your organization a reason to listen. It’s time to be heard.